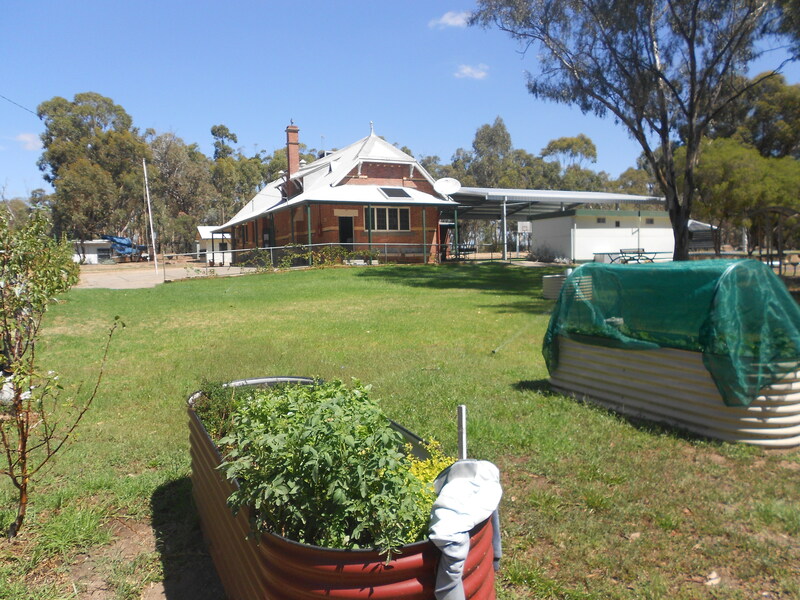 Longwood Primary School is located 16km south of Euroa just off the Hume Highway, servicing the township and the surrounding rural community of Longwood. The school is an important part of the community. It has a current enrolment of 20 children. The School Council and staff believe that children best learn in a happy, caring and supportive environment. The strong sense of family belonging gives the children a sense of identity and all individuals are valued and respected and have a sense of worth. A broad curriculum providing a variety of experiences is seen as important for the children’s development and education. The curriculum emphasis is on the development of literacy, numeracy, creativity, technical skills and personal well-being through varied learning experiences in English, Mathematics, Science, Technology, The Arts, Health and Physical Education (including a swimming program conducted each year), Humanities and LOTE – Japanese for one hour per classroom every Tuesday. The use of computers and ipads is incorporated into the curriculum and is being extended to enhance the learning environment, broadening educational experiences and access to information. The school computer network has been enhanced over the past year to enable greater access for students to use computers/iPads for their everyday work. The staff share the workload in planning and providing programs in all curriculum areas. The classrooms operate on a junior and senior division with flexible groupings across the school in a range of curriculum areas. Transition programs are established for children entering and leaving the school. 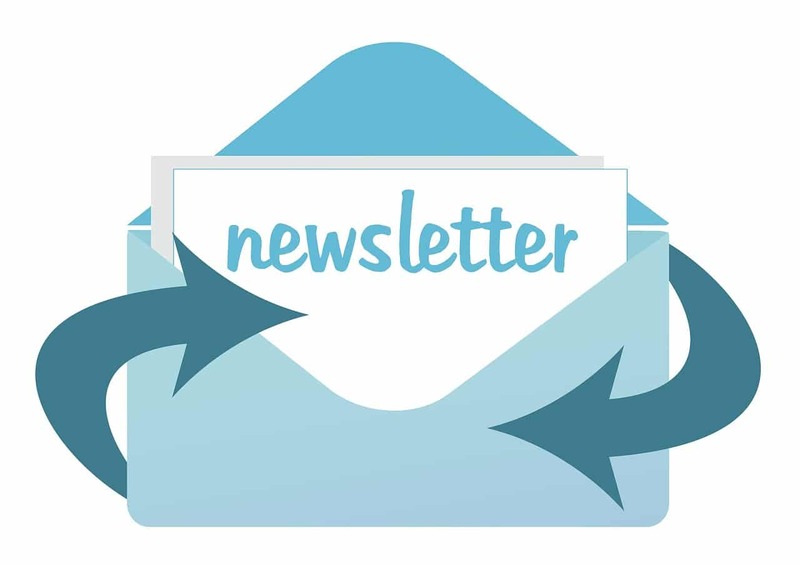 Parent participation in curriculum, sporting and cultural events at the school is actively encouraged and appreciated by all students. Longwood has an active Parents Club who provides valuable physical and financial assistance to the school. Their fundraising activities have been very important and the funds have been used to supplement costs of transport for excursions, camps and the swimming program. They have also assisted with the purchase of other important learning equipment which we would otherwise have not been able to provide. In working together as a team, our school encourages and values the strong parental support it enjoys. The school Christmas concert is an important community event and gives students a great opportunity to showcase their talents. 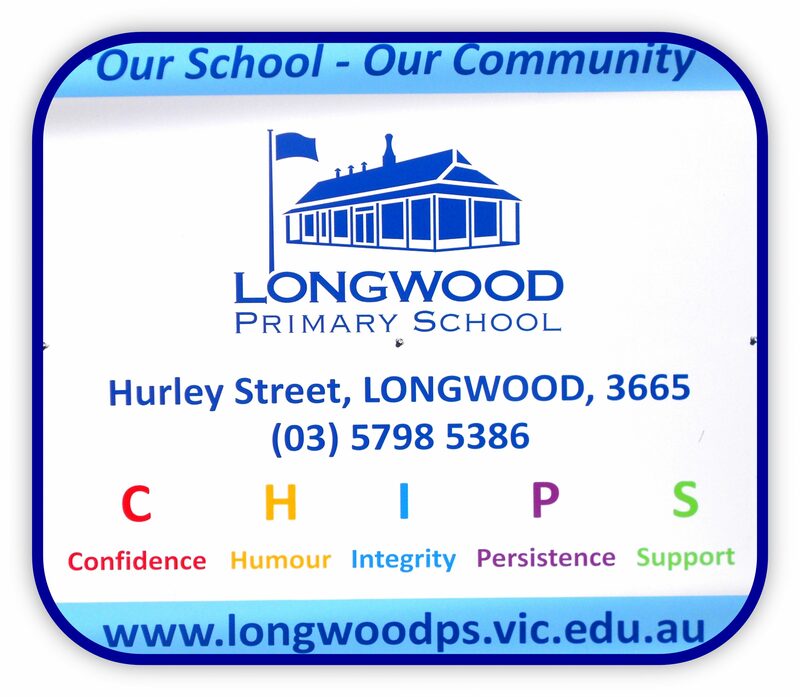 Longwood Primary School has a long history (established 1888) and some local families have significant historical links with the school. The Honour Roll in the school contains the names of a Military Cross and two Victoria Cross recipients who were former pupils at the school.